Maximum comfort but with many of the characteristics of a high performance shoe. Very adaptable to various width of feet. Wide opening bellows tongue for ease of putting on and removing. 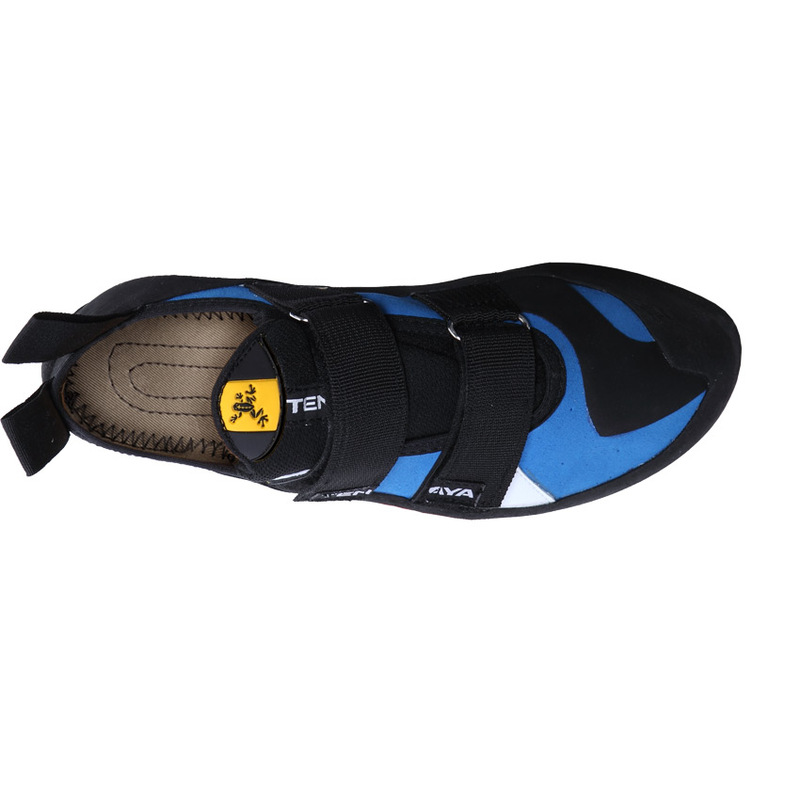 Rubber reinforced toe-box for increased abrasion resistance and superior edging capabilities. 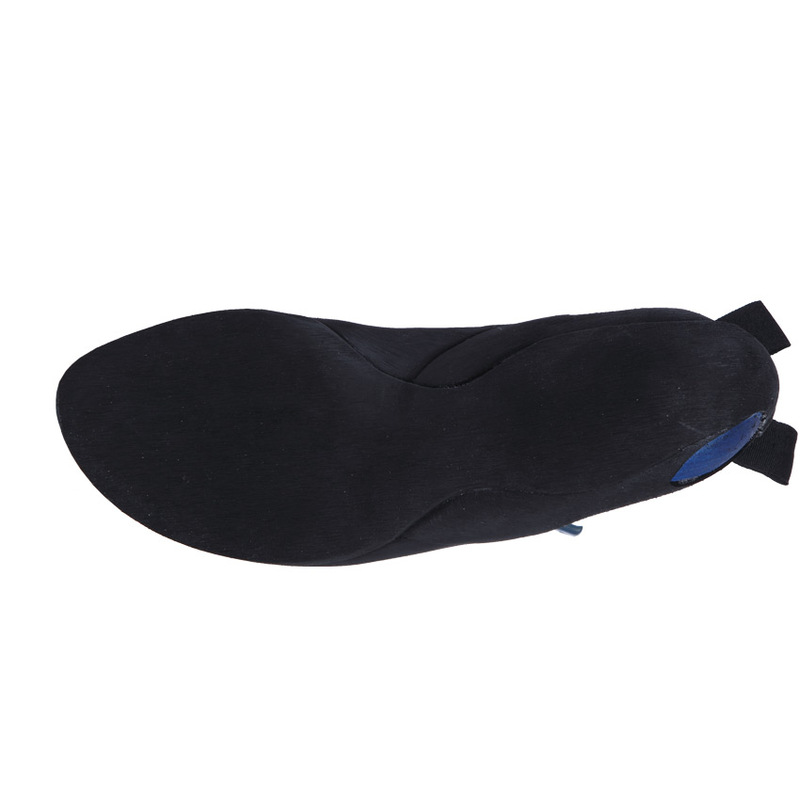 Four micro-layer insole for perfect distribution of force. A slightly curved shoe utilizing our M4 technology. Borrowing many features from our top-of-the-range models, the TANTA offers exceptional comfort and excellent performance. 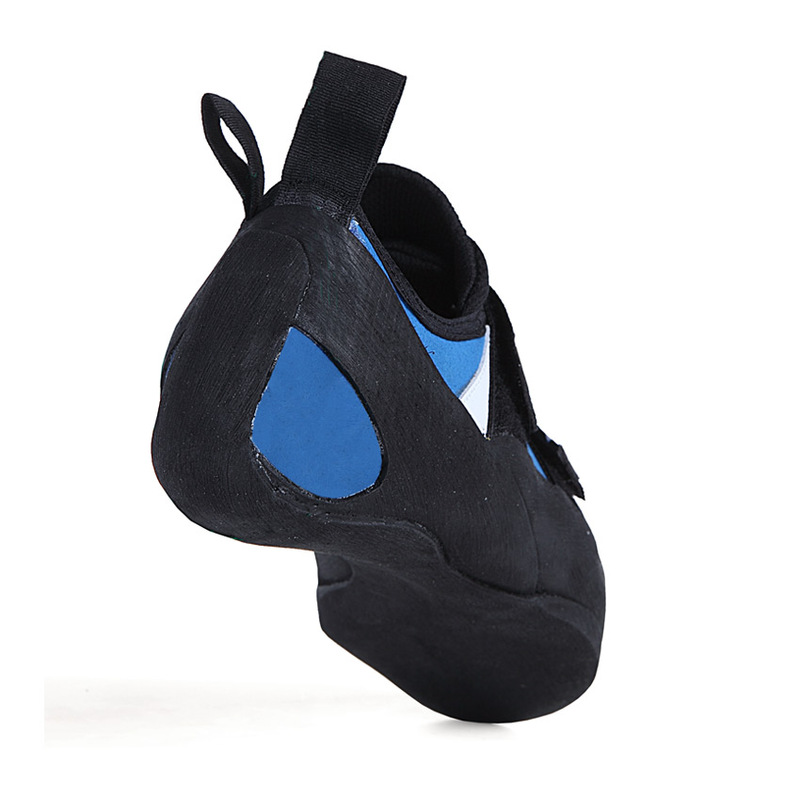 The moderately downturned toe box and velcro closure system are extremely adaptable to different widths of feet. 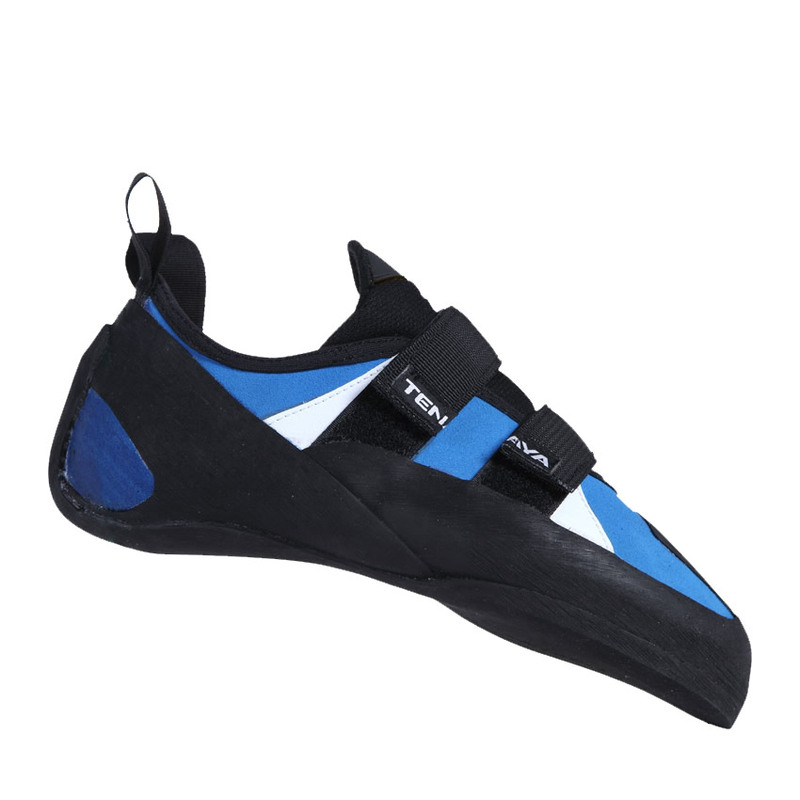 This is the perfect shoe in which to improve your climbing skills and give you a greater connection with the rock.